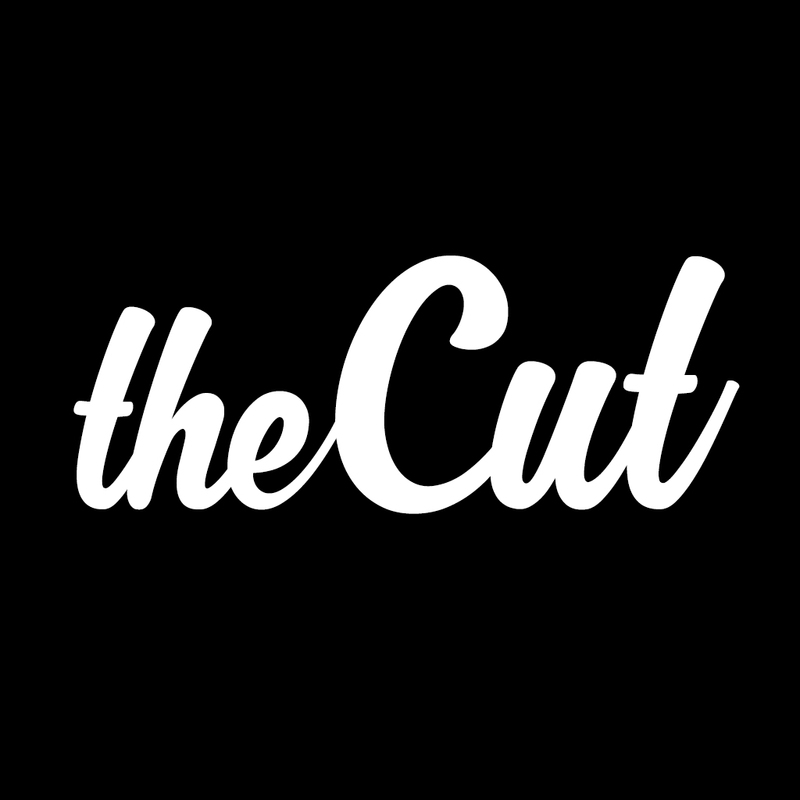 theCut is launching a new blog series highlighting the dope barbers from our IG page. 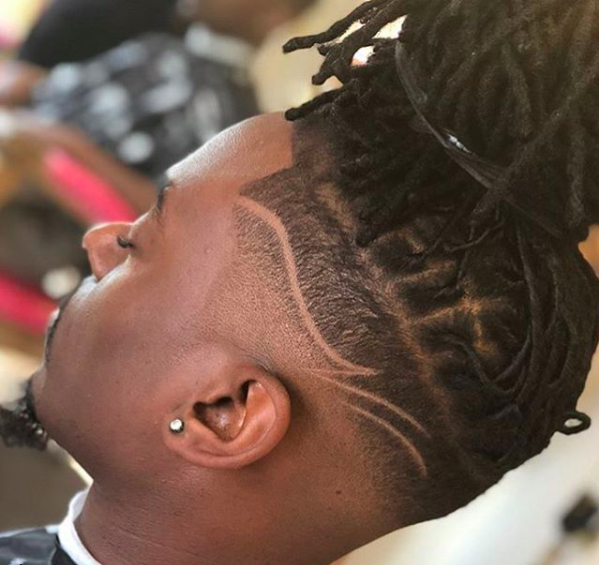 Barbers whose reposts get the most likes get the opportunity to share their story and inspiration. We’re pleased to kick off the series with @theebarberess out of LA.